Harper Creek Baptist Church welcomes Jeffery Renard, M. Div. Brother Jeff is a graduate of Southwest Baptist University in Bolivar, Missouri, and graduated with a Master of Divinity degree from New Orleans Baptist Theological Seminary. His wife, Sharon, is also a graduate of Southwest Baptist University with a degree in Elementary Education. They are originally from Wichita, Kansas. Jeff and Sharon have moved to Battle Creek from Albertsville, Alabama. They served for 21 years as missionaries in Brazil with the International Mission Board of the Southern Baptist Convention. They have four adult children. 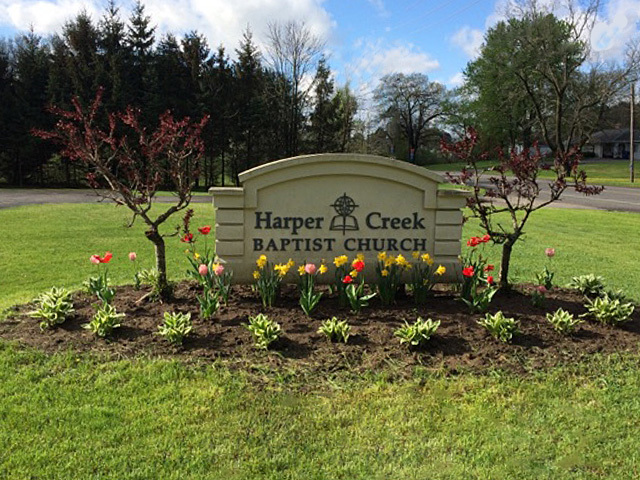 Harper Creek Baptist Church is affiliated with the Southern Baptist Convention. Copyright 2017 Harper Creek Baptist Church. All rights reserved.